Took another leap forward. 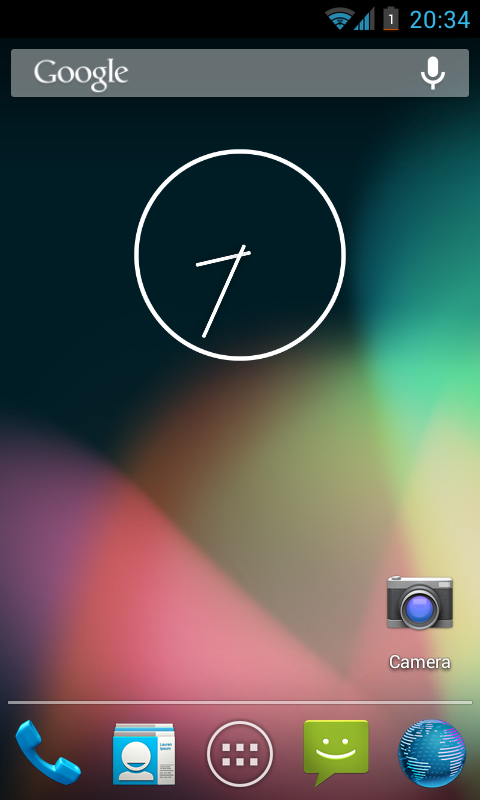 This time jellybean on the Desire HD. 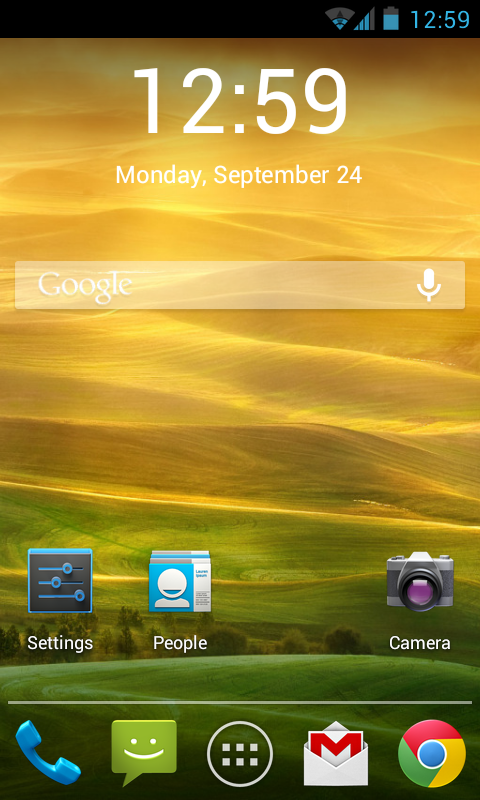 Two fingers up at HTC who wouldn’t even release ICS. 1&1 who host this site are both big and stable. They are however very slow moving. 20 months after apache 1.x went end of life and 9 years since apache 2 was released I finally got notice they will be moving to Apache 2.2 at the end of this month. Better late than never but they are certainly not leading the way, more following on way behind.